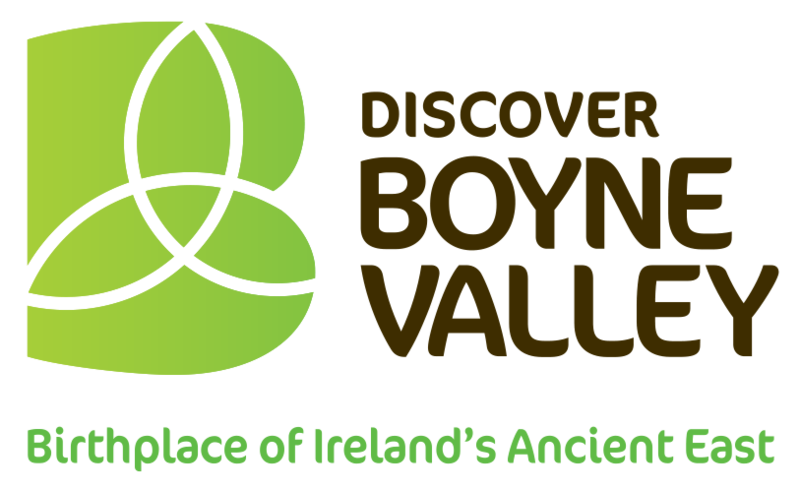 Follow in the footsteps of ancient invaders and begin your Boyne Valley adventure with a trip to the heritage town of Drogheda. Welcome to Drogheda on the Boyne, a medieval town just 20 minutes from Dublin Airport. Drogheda is the gateway to the world famous Boyne Valley region and the UNESCO World Heritage Site at Newgrange. Rich in history, yet young at heart, the largest town in Ireland still has the village feel and a wealth of unique attractions within walking distance of each other. Take the heritage trail around some of the ancient sites within the town's old walls. Witness the vibrant culture celebrated in the town's many festivals and venues. Quiet lanes reminiscent of times gone by, feed into bustling thoroughfares and shopping areas, with an abundance of restaurants, cafes, bars and nightlife. Fleadh Cheoil na hÉireann is the biggest traditional Irish music festival on the planet, a week-long jamboree of music, song and dance, not to mention late nights and family fun! Drogheda, August 12-19th 2018. Newgrange, located 15 minutes from The Westcourt Hotel. It was built during the Neolithic period around 3000 BC to 2500 BC, making it older than Stonehenge and the Egyptian pyramids. The site consists of a large circular mound with a stone passageway and interior chambers. The mound has a retaining wall at the front and is ringed by engraved kerbstones. There is no agreement about what the site was used for, but it has been speculated that it had religious significance – it is aligned with the rising sun and its light floods the chamber on the winter solstice. It is the most famous monument within the Neolithic Brú na Bóinne complex, alongside the similar passage tomb mounds of Knowth and Dowth, and as such is a part of the Brú na Bóinne UNESCO World Heritage Site.